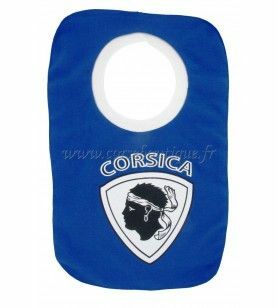 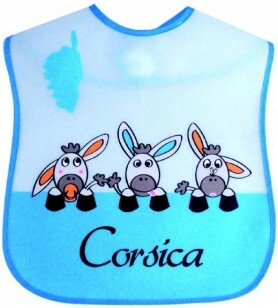 Bibs Corsica There are 14 products. 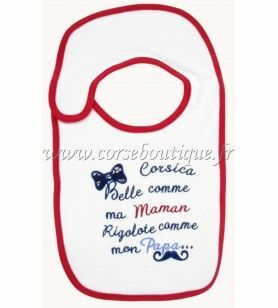 Bib Moustache 100% Cotton Machine wash at 30°. 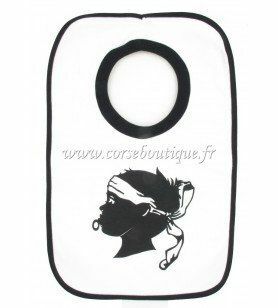 Iron on the back for screen printing. 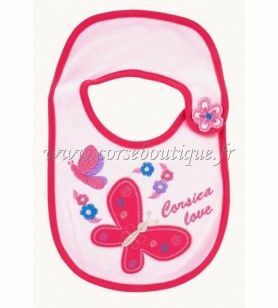 Butterfly Bib 100% Cotton Machine wash at 30°. 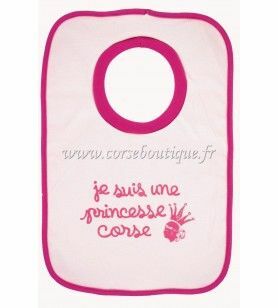 Iron on the back for screen printing. 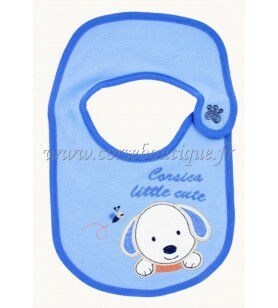 Dog Bib 100% Cotton Machine wash at 30°. 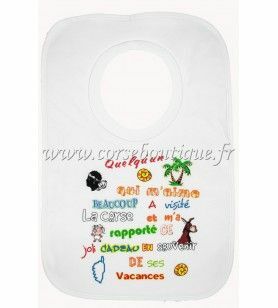 Iron on the back for screen printing. 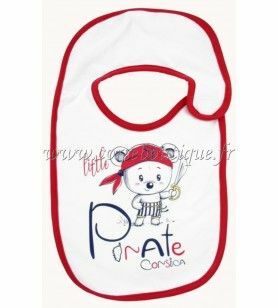 Pirate Bib 94% Cotton - 6% Elastane Machine wash at 30°. 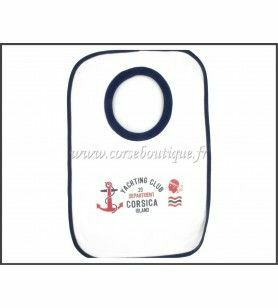 Iron on the back for screen printing.